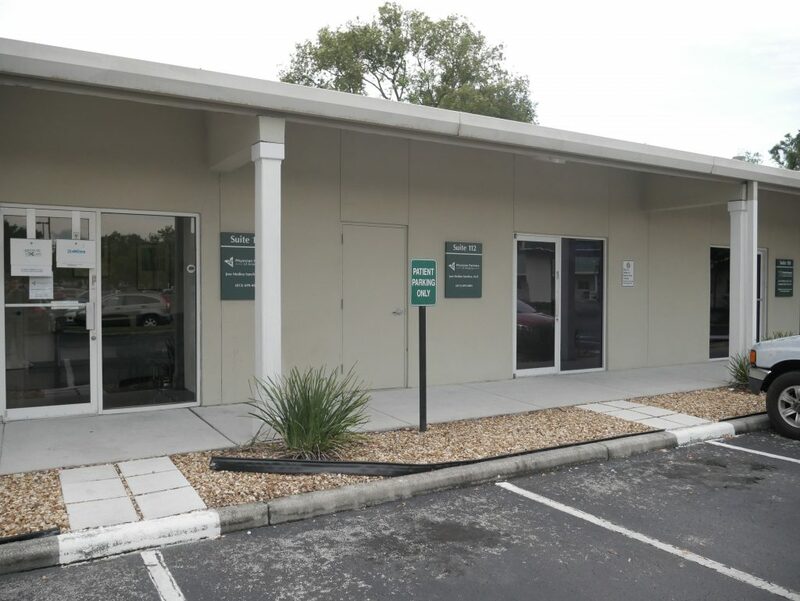 Many chronic pain sufferers in Brandon, Florida have tried just about every therapy possible and still have not found relief. For this reason, many are skeptical when they hear about the interventional pain management techniques we pioneer here at the Florida Pain Relief Group. The first question most people ask us is, what is interventional pain management? Simply put, interventional pain management is a discipline that focuses on pain management using a variety of pain blocking techniques. A good portion of the techniques that we use include a form of injection therapy. The employees are very helpful. And kind. Dr. Medina is very a compassionate doctor. During my initial visit I began having spasms while he was examing me and he was very sympathetic and reassuring. I thought he was going to cry. I'm joking about him crying, but he was very concerned about my pain. Obviously I was impressed. Outstanding group! My surgeon Dr. Medina handles my case with the upmost care and attention to detail. I am forever grateful to have meet him. We are very happy you had such a wonderful experience during your visit. Our team strives to deliver an excellent experience at every visit. We'd so appreciate your taking the time, when possible, to tell your family and friends about us. You can also follow us on Facebook at @physicianpartners! Many thanks for taking the time to share your positive experience. The staff & Dr are beyond knowledgeable they have perfected their craft. With this said I'm blessed to have such a caring team & wouldn't think of going anywhere else. I moved down from Chicago in July had a hard time finding a pain management Dr. Since we don't have such stringent laws in I'll my primary care Dr was all I needed. Went to 2 other doctors offices before Dr. Medina. He was the only one who took the time to talk to me and suggest the right medications since I had a high dosage of narcotics being prescribed. His new recipe lowered the that and made my pain still manageable. I have recomended and him to my sister and will continue to recommend him. 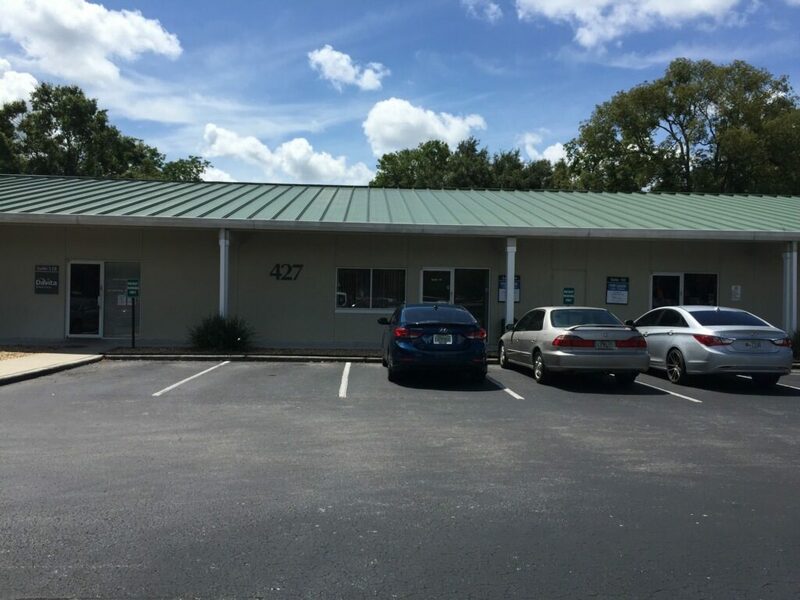 So if you are looking for a great pain management doctor in the Tampa area I highly recommend Dr. Jose Medina-Rodriguez. We are grateful you have taken out the time to express your appreciation for the doctor and for your five-star rating. We value your feedback and thank you very much for recommending us to others. We are honored to help you in your journey out of pain. You can also follow us on Facebook at @physicianpartners! The Doctors at FPRG are exceptional. I read some of the other reviews and I don't know what happened to those people, or maybe they were just at the wrong place at the wrong time, but I have always received excellent care from the reception staff, and Dr Medina and Alexis. 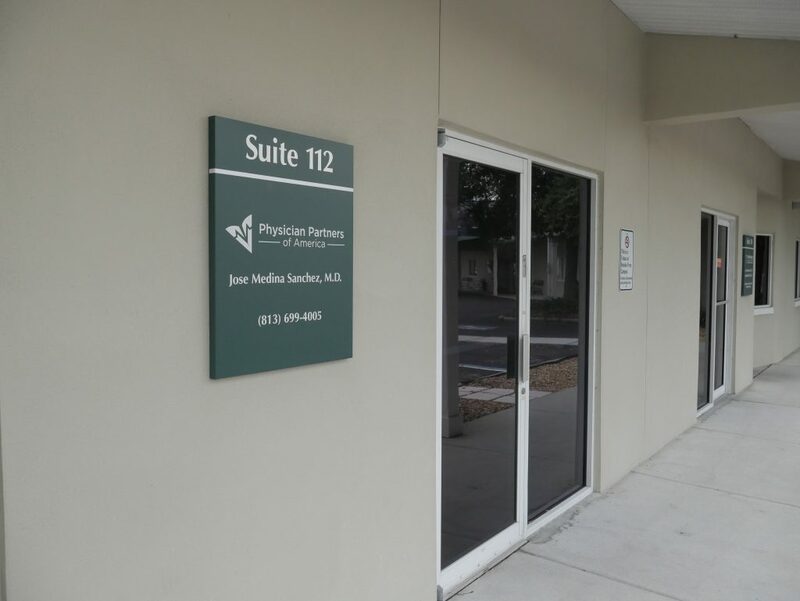 This is the third pain management group that I have gone to in Tampa and the only one I would recommend. We are glad we could help and are always here for you! I am always treated like a friend and the staff and Dr Medina and Alexis the ARNP is why I continue to go. We appreciate you as a patient and your five-star review about your recent experience with us! We'll be sure to let Dr. Medina and Alexas know. I feel the need to update this after finding out that the deception and intentional cruelty goes all the way to the top. After speaking to the head doctor of the practice, Dr. Rivera I believe his name was, I felt like he was genuinely sorry for the way they lied to me. I told him I didnt want to go back to my doctors office because of everything so, I have to find a new practice. He apologized, even gave me a discharge paper saying it was their fault and I did nothing wrong, and told me he would help me if it took too long to find a new practice. So, when i called him earlier about sending in my last prescription, he was incredibly rude and told me he never said that. Then, he hung up on me. Mind you, I am already late for the prescription because I didnt want to deal with them again. But I get lied to and hung up on. Yet again, there are witnesses and video proof of their lies. I've never seen a place so poorly ran with so many crooks and liars. Do yourself a favor and go elsewhere. Oh, they also still have my money from my appointment that they did nothing for. Seems like theft by deception to me. I'm needing to speak to the person in charge, the highest doctor or highest in office. I have been a patient of Dr. Medina for months now. I have done everything I was told to do and followed all the rules. I found out yesterday that I am now being left to suffer because his office was sending prescriptions over for me, in another doctors name that is in partner with you. His office staff spoke with the pharmacist directly and gave them the prescription in Dr. Leals name, but gave them Dr. Medinas DEA numbers. Something I found out after speaking with the pharmacy manager today when his office tried claiming they didn't speak to them or send it. I stood in Dr. Medinas office, on camera, when his assistant gave the numbers to the pharmacy manager. Something that can be verified from video. I should not have to suffer because they misused their own power and are now trying to cover it up. I'm getting no where with the office and my next step is going to a lawyer and the public. I need to hear back as soon as possible. I wish I could go into detail all the horrors this practice has caused but there's a word limit. DO NOT GO HERE OR TRUST THEM I think that screenshot is pretty solid proof of how trustworthy this practice is. THEY give themselves good reviews. We will surely look into your concern carefully and thoughtfully, and get in contact with you as soon as possible. thank you for sharing your concern. We are grateful you have shared your favorable review. We value your feedback and look forward to providing quality care at all of your future visits. We'd so appreciate your taking the time, when possible, to tell your family and friends about us. Thank You! My experience with PPoA has been great. My initial impression on first visit was better than all the previous PM clinics. 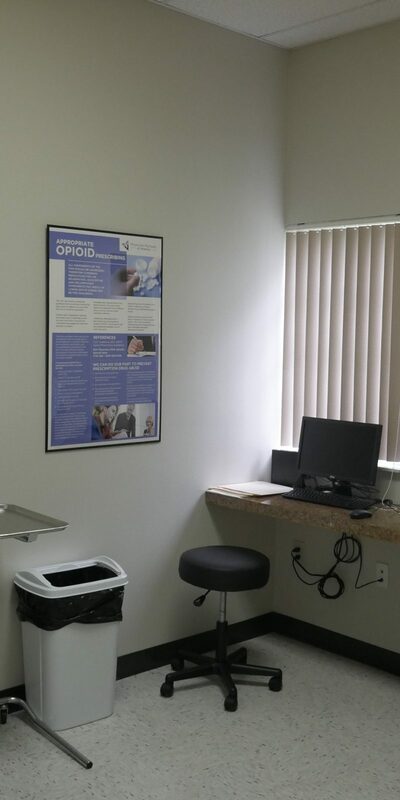 There wasn't a waiting room full of drug seekers, this clinic is not a pill mill. Staff is very professional and compassionate. The Dr. take the time to listen to your concerns. They have worked with me to get care without insurance and offer self pay at a reduced rate. They even offered a payment plan for procedures. We came up with a treatment plan to manage my pain incorporating: home care, PT, imaging, injection procedures and I was offered pharma-genetics (DNA testing) to choose the appropriate medicine. I believe in conservative medicine and committing to home therapy on a daily basis is key in recovery. I would definitely refer a friend or family member to PPoA. I'm in good hands. One of the best Dr's around and a professional staff.I highly recommend him! All around just a great experience and good people. He actually cares! Doctor forgot to schedule the proper MRI for my wife, she had to get two separate procedures done, then I had an appointment for 4 pm, they called a few hours earlier to get me to reschedule it for 2:30 pm which was difficult for me with work, but I was still able to get there @ 3pm and I called about 45 minutes prior to tell them that I would be late (I was coming from St. Pete with some traffic). They told me because I was late I could not be seen, as far as I am concerned I was there an hour early! Do not come here unless you do not value your time. We regret to hear that you had a negative experience with us, but would appreciate the chance to turn your experience around. kWe will look into what happened and resolve this concern as soon as possible. We do value your wife as a patient and will do whatever we can to make things right. Dr Madina-Sanchez is an AWSOME Doctor. 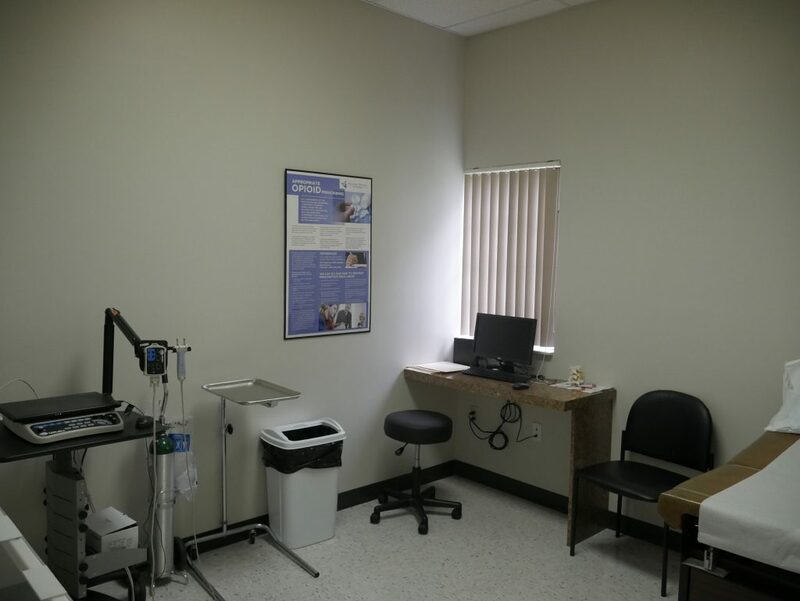 He is Very professional and knowledgeable about procedures for every diagnosis. The staff is friendly. I have been in pain management for 17 years. I feel 100% comfortable with this Dr and trust him doing my procedures and he does what is best for the patient. I highly recommend Dr Madina-Sanchez. This was my first visit and I was in a lot of pain. I was nervous after leaving my pain management doctor of six years in another state. I found the staff to be somewhat professional but they needed to smile and make us feel welcome. I wish I would have gotten my new patient paperwork before I arrived. After filing out the all the papers needed I didn’t wait to long to be called back. I was taken to get my drug screen cup to pee in. I gave them my cup and was taken back to the room. The MA was nice and answered most of my questions. Soon after she left Dr. Medina-Sanchez walked in. He shook my hand and said “What can I do for you today?”. With a smile. We had a quick chat about my issues and problems. He seemed to know exactly what to do. I left feeling what I needed was taken care of. Finally a doctor that was professional and didn’t treat you like he hated his job. Dr. Medina-Sanchez was wonderful. Treating you like a person and not a number. Overall this was a pretty good experience. I was scheduled for my next visit and headed for my one hour journey back home. I will be back! 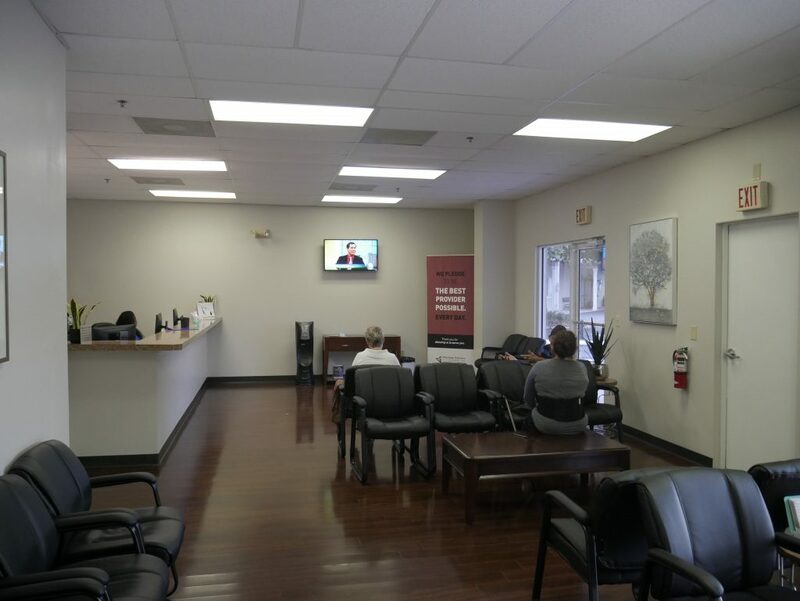 To be clear, the only reason they get 2 stars is because Dr. Medina is very friendly and the office manager Renee is very helpful and patient oriented. Outside of those 2 positive points this place defines unprofessionalism. From multi-hour wait times for appointments, to failed transport services on the day of a procedure, 2-3 hr wait times for procedures, absence of doctor at surgical center for a scheduled procedure, to the previous unfriendly rude staff I caution you against expecting to salvage any productive hours out of your work day if you have an appointment of any kind with this medical group. For all their advertising and boasting about “treating the problem not just the pain” and being “patient centric” this group could actually benefit from a few time management and human relations classes for the doctors and supporting staff alike. Dr Medina is the most professional and very understanding to my medical issues. Iv been goin thru 13 years of hell, until I met dr Medina. I don’t mean to sound vague but he saved my life. He listened to everything I had to say and every worry and concern I had. My pain is now managed more now then it has been my entire life. He discussed every option and even asked me what works for me and what I wanted instead of just telling me what I should and should do or take. I can now wake up every day without any issues or pain. I feel like after seeing Medina I can live my life to the fullest. Not only is he amazing his staff is also the sweetest most professional group i could ask for. Iv been thru so many offices drs and staff that have treated me unkind and unfair because of my age. Thank u for making my life worth living now and thank you to the staff for helping me with any problem or concerns I have. If anyone is looking for an amazing caring dr. Medina is the only one I can fully recommend for anyone to take the time if you are in pain or need anything after years of goin thru dr to dr for help. Thank you dr Medina and staff you guys are more than amazing you are a God sent!! Thank you for your kind and detailed review; we are happy to pass along your comments to the team here at Brandon - Florida Pain Relief Group! They appreciate you!